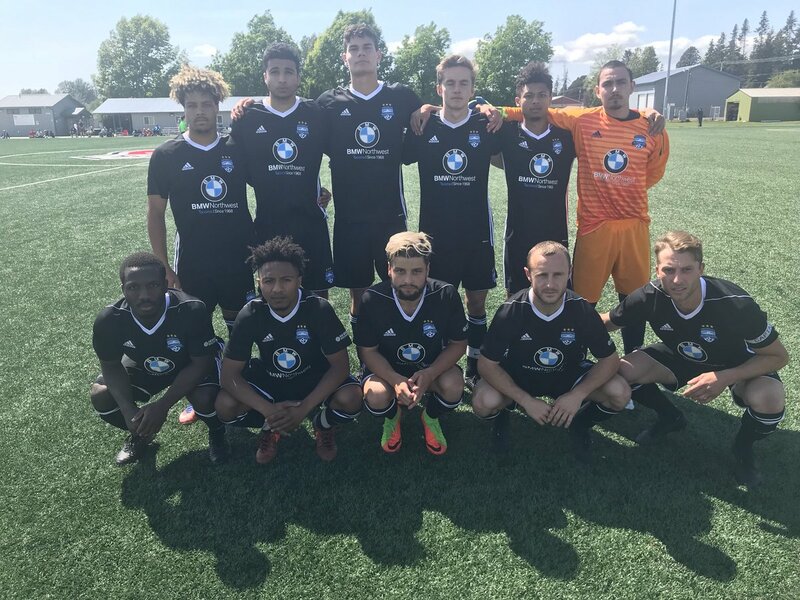 BELLINGHAM,WA— It was a tough weekend at home for Bellingham United (0-1-3) as they were swept by their Cascade Division foes in back-to-back matches at Phillips 66 Park. On Saturday the Olympic Force held for a 1-0 win and then on Sunday visiting Washington Premier FC (3-0-0) rallied for 3 goals in the second half for a 3-1 victory. WPFC Head Coach Roy Lassiter talks with his troops before their Sunday match in Bellingham. The Hammers took a 1-0 lead in the 40th minute when Ivan Colin converted an assist from Olegario Orzco. Washington Premier gained momentum and not only got the winner but an insurance goal as well. The winner came in the 72nd when a BUFC turnover was collected by Stephen Murray and delivered to Cayman John for a flashy finish. It was 2-1 WPFC. The insurance came in the 86th when Tyler Black found Kodai Lida for the third visiting goal. WPFC have now outscored their opponents 11-2 in jumping out to a perfect 3-0-0 start. 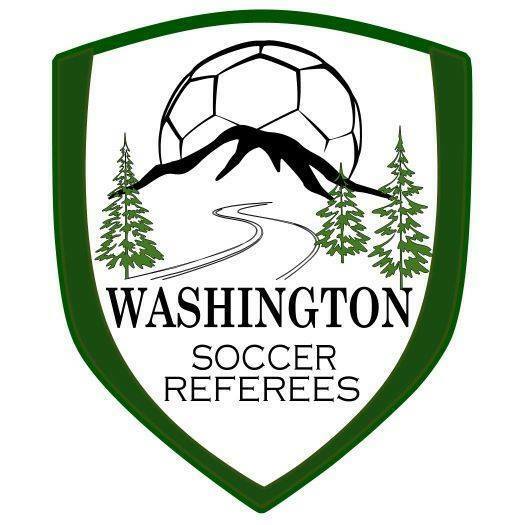 Washington Premier goals: JJ Schmeck, Cayman John, Kodai Lida. Bellingham United goals: Ivan Colin.